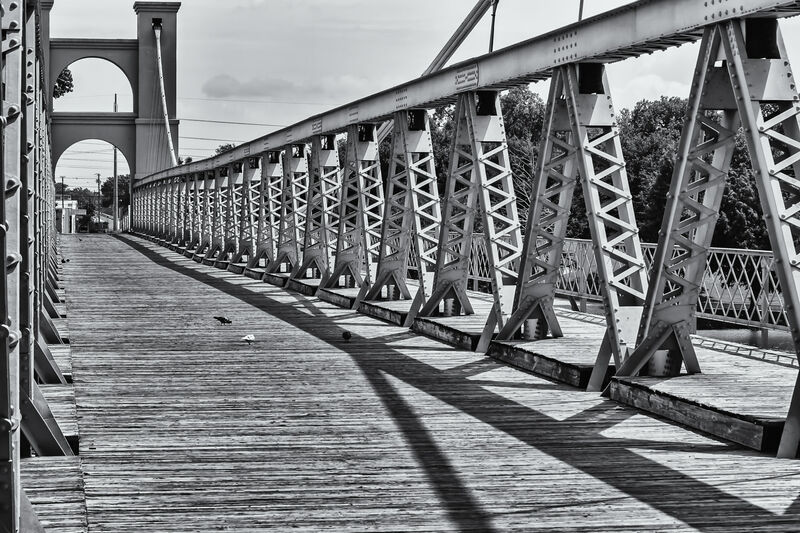 The Waco Suspension Bridge, built in 1869 and spanning 475 feet, reaches over the Brazos River in Waco, Texas. 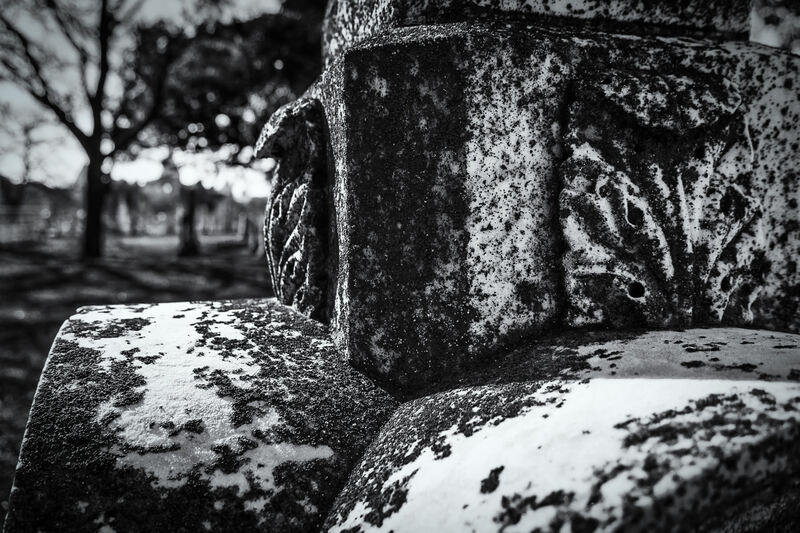 Lichens grow on a headstone at the First Street Cemetery in Waco, Texas. 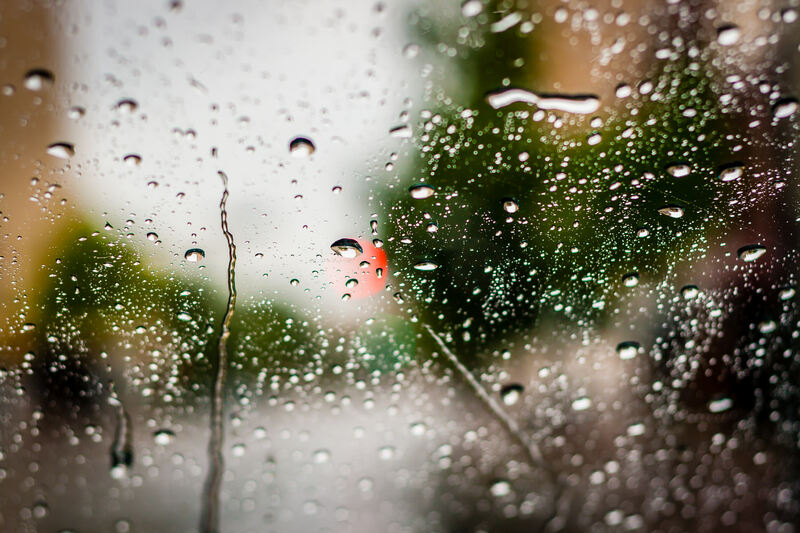 Sitting in my car while waiting on rain to dissipate while out on a photo drive in Waco, Texas, presented this abstract opportunity. 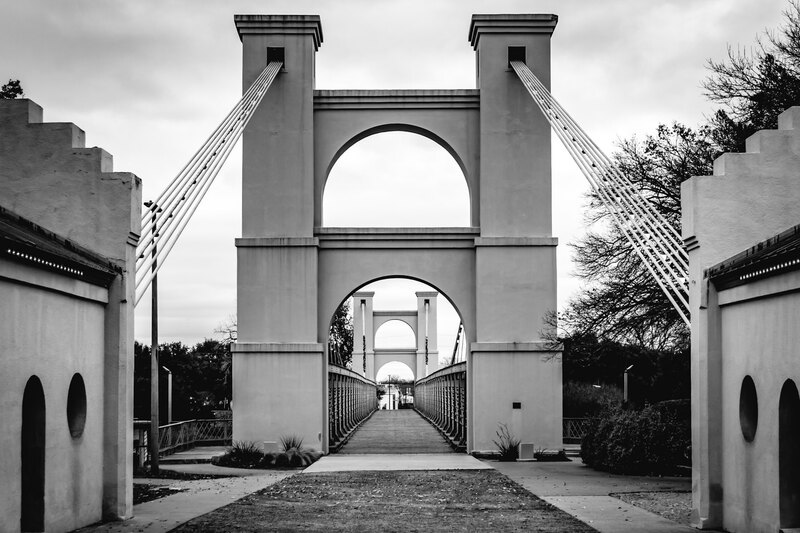 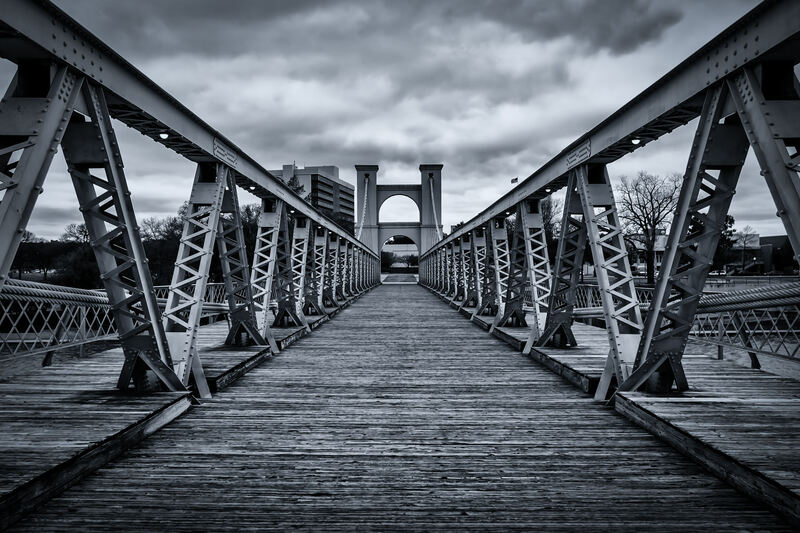 The historic Waco Suspension Bridge spans the Brazos River in Waco, Texas. 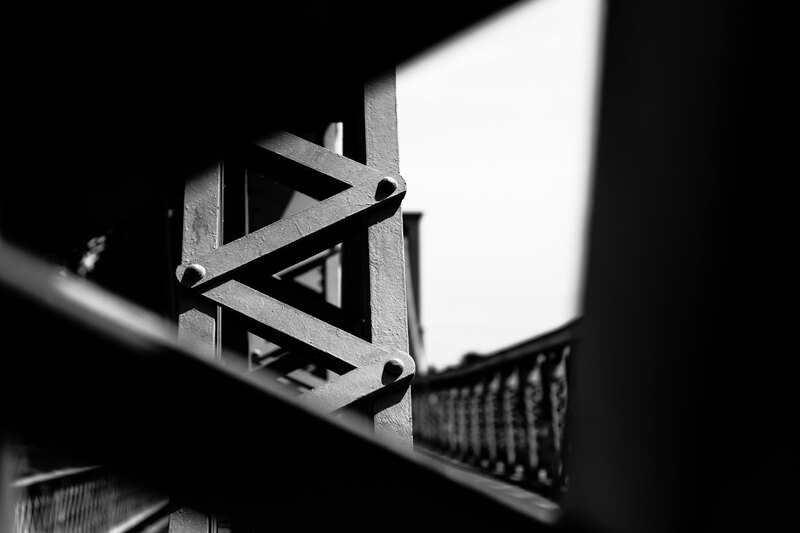 Iron work on the Waco Suspension Bridge, Texas. 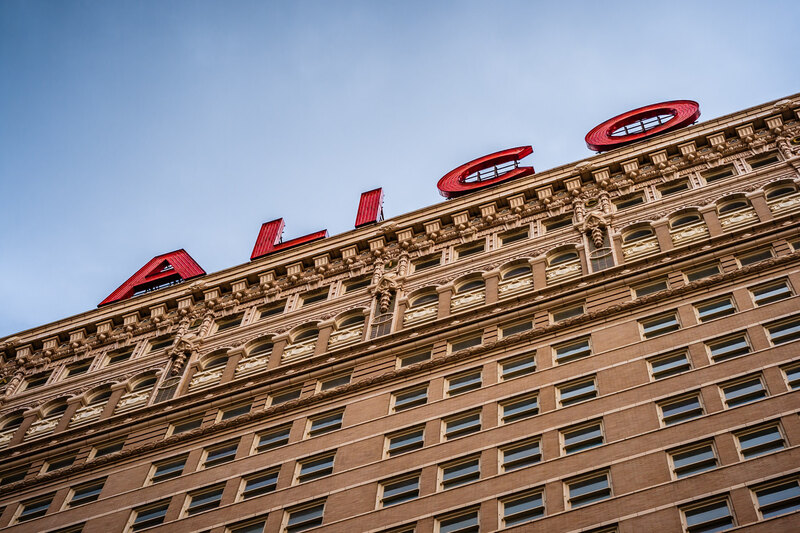 The ALICO building cuts a swath across the sky over Downtown Waco, Texas.